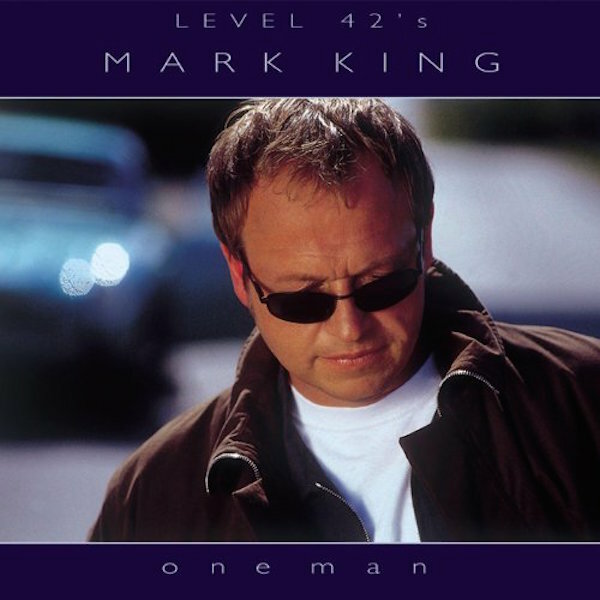 Mark King’s 1999 solo album One Man features ten tracks written the year after his group Level 42 disbanded. These songs reflect the emotional depth King gained as a result of leaving his band and maturing as an artist. Producer Paul Taylor, who has also worked with the Verve and Texas, reflects the maturity of the songs in the album’s sound, giving One Man a contemporary polish that lets King’s distinctive voice shine through. As with the rest of the album, the single “Bitter Moon” has a lively, organic feel, and album tracks like “Half-Written Songs,” “Resupply,” and “Changing the Guard” reflect King’s growth as an intelligent pop songwriter. A reflective but accessible work, One Man is an individual artistic statement.